Home » Food for Thriving » Alaskans Own: An exciting giveaway! Okay, Seattle area girls! Listen up! We have an opportunity for you that you aren’t going to want to miss! 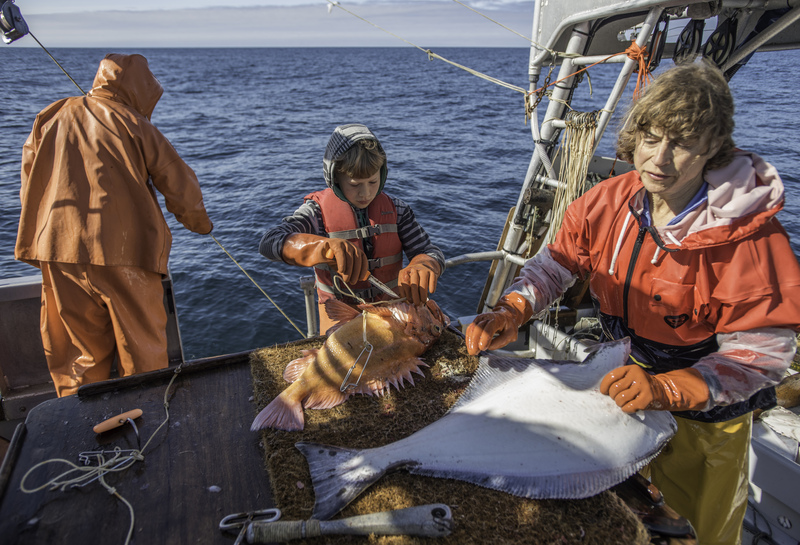 Alaskans Own is a non-profit, community supported fishery program—–coming to Seattle! 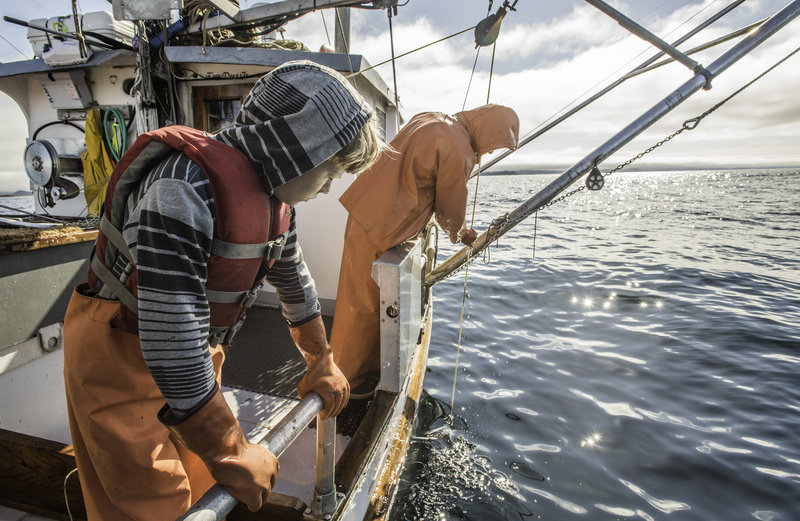 By participating in Alaskans Own, you are taking the health of wild fisheries and Alaska’s coastal communities into your own hands. Here’s the great news: Starting next month, YOU can start picking up your monthly share in Seattle! Once again, this area is supporting a healthier lifestyle! It is such a blessing to be in this part of the world and have opportunities like this! Recently my husband and I cooked with fish sent to us straight from the Alaskans Own fishermen. Remember these Fish Tacos? They were my all time favorite! You choose either a 4 or a 6 month plan and each month of the fishing season you’ll receive a mix of seasonal, responsibly-caught Alaskan fish. 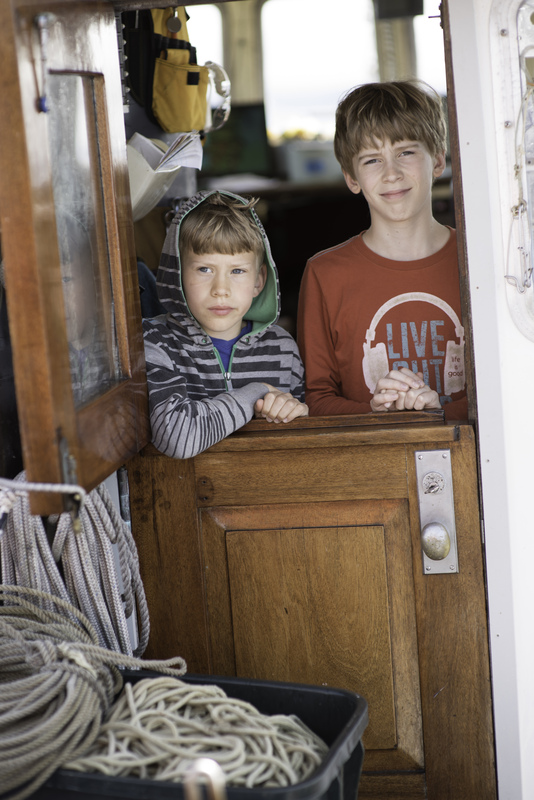 Your money supports community fishermen, conservation research and fisheries advocacy to make sure we all have fish for generations to come. All six of the wild Alaskan species are individually landed by troll and longline fishermen. These gear types have some of the lowest impacts on the ocean environment, and produce some of the highest quality fish out there. Joining Alaskans Own is about a lot more than buying great fish. It’s an investment in the health of both fish and fisherman, in a cleaner environment and more vibrant local economies. 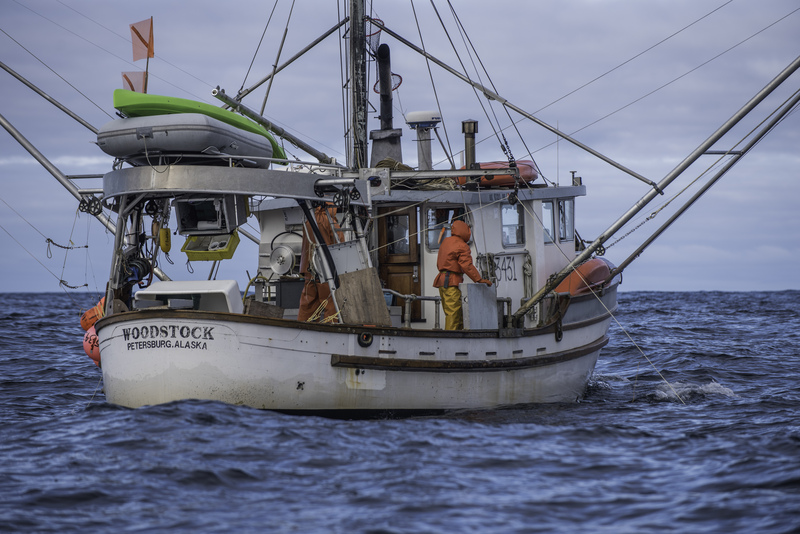 All profits from Alaskans Own will go directly towards supporting fishery conservation research, initiatives to keep fishing access rights local and other efforts to ensure the health and longevity of Alaskan fisheries (Learn more at alfafish.org!). There are countless reasons to join! For full details and more gorgeous fishing photos, please visit the Alaskans Own website. When you join Alaskans Own, be sure to mention NW Healthy Mama, to receive one of their t-shirts with your first pickup. My son and I both have shirts and we love them! Alaskans Own is offering one of you FREE shipping for the entire season! That’s $60 off on some of the highest quality fish you can get, caught in the most responsible way. To enter use the rafflectopter below. A winner will be drawn next Sunday, May 1st. I love fish, especially fish tacos, Baja style. Also fond of halibut and salmon. Would love this giveaway! I have been searching for a way to get more fish in our diet and this sounds like a perfect way. My favorite is Halibut. Thanks for the chance. I love this! This is really awesome. I’ve never heard of this before. That’s a pretty amazing giveaway! There is nothing better than fresh food! I didn’t know there was such a service as this – thanks for sharing. Will definitely look into this more! This sounds like an amazing deal….I love fresh fish! Your pictures are amazing and such cute little guys! My little guy grew up too fast, he’s 6 ft four! Have a great week Angela! Salmon, halibut, you name it we love it. Sounds like a great program. My favorite is cod. We would love to try this.